<3Jaden<3 in Madrid. can't wait to see the movie...the kid is really sweet and good looking....duuh it's the Smith family they're all gorgeous!!!. 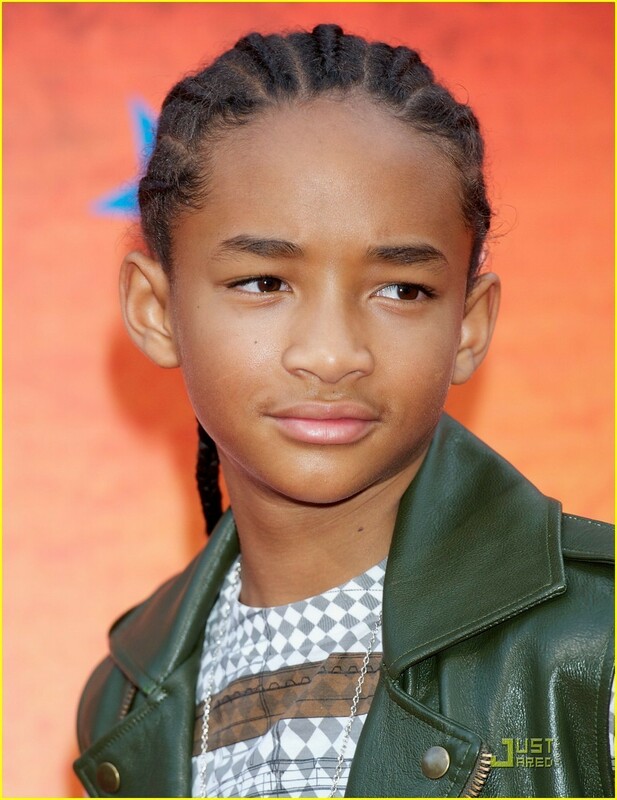 HD Wallpaper and background images in the Jaden Smith club tagged: jaden smith will smith karate kid 2010 movie film.